Training partner for beginners. The Giro inspires with high mileage and excellent value for money. 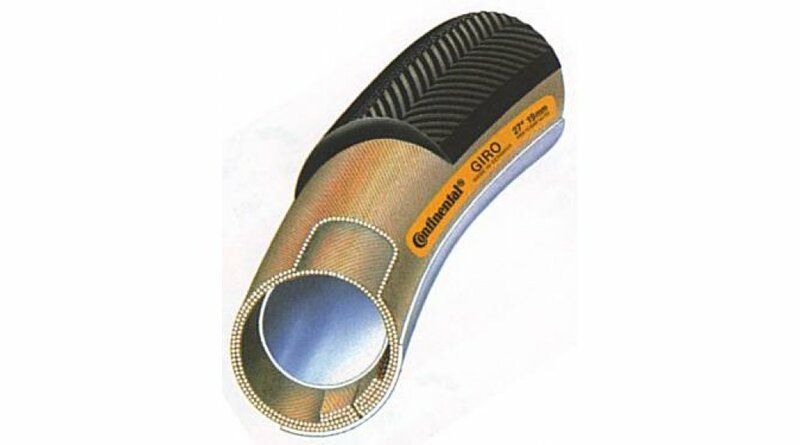 It is characterised by its excellent rolling characteristics and robustness and is always ready for any application even after many training miles. This tyre is the perfect companion in training and on tour for beginners.